Indeed meditation can bring lots of benefits to your life - personal, work, relationships and more. What's the most difficult is practicing and getting used to meditating. It's just about keeping consistent and making time to do it. 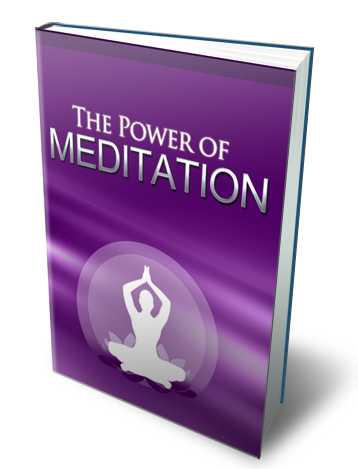 Discover the benefits of meditation for business owners and entrepreneurs. Preparing your body and mind for meditation. How to use the right posture when meditating. Meditation exercises you can do right away. The benefits of meditation for personal well-being. How to clear your mind of fears and worries. Deep breathing is the most meditative practice. Here's how to do it. How to use visualization when you meditate. Visualization helps you relax by imagining positive thoughts, feelings, surroundings and more.